Last year there were a number of great contributions by Vietnamese people in every field imaginable. Now that the year is over, we thought it fitting to review a few of those contributions that have stood out. The following is a retrospective of some of the achievements by Vietnamese nationals. 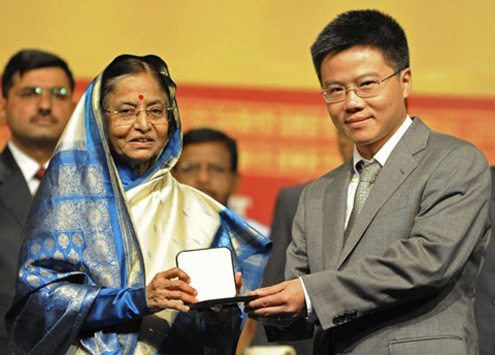 Ngo Bao Chau, born in 1972, won the Fields Medal at the International Congress of Mathematicians, 2010, held in Hyderabad, India, on August 19. This is one of the most prestigious prizes for math in the world. The event was covered by many media outlets all over the world. Speaking at a congratulatory meeting in Hanoi, which was attended by Prime Minister Nguyen Tan Dung, Professor Chau said he hoped that his achievement would help lay the foundation for further development and research in the maths and sciences. Professor Chau spent the whole prize of 15,000 Canadian dollars to set up a fund to support poor Vietnamese students who would like to study. 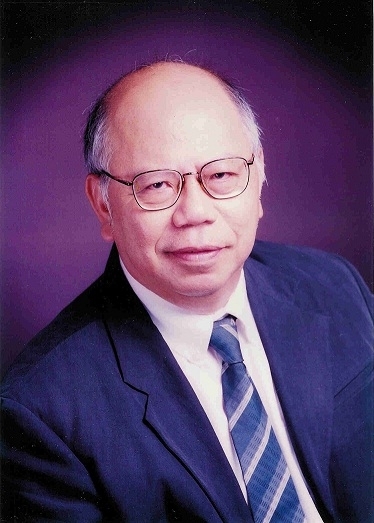 Professor Nguyen Dang Hung, a Vietnamese intellectual living in Belgium, received Belgian King’s Grand Officer Medal twice in 2010. During 40 years working in the country, Hung has authored over 20 books and 200 scientific works, the majority of them published by prestigious academic reviews. Despite his success in Belgium, he has made remarkable contributions to Vietnamese education as well. 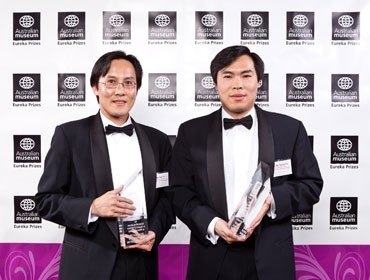 Two Vietnamese mathematicians - and brothers - at the University of Western Australia, Professor Doctor Vo Ba Ngu and Professor Doctor Vo Ba Tuong, won Australia’s Eureka Prize in August 2010 for their mathematical innovation named “Random Sets”, a theory with applications for defense surveillance. Vu Duy Thuc, 28 years old, became one of the first and youngest Vietnamese to earn a PhD at Stanford University, in California in June 2010. His doctoral thesis received high marks from Stanford’s Scientific Council because the research combined theories of math and optimality theory. His work helped to provide new solutions for puzzles that have been studied for 40 years. Thuc has conducted over ten research works in international academic publications since he was a sophomore. In addition, he also won first prize at a computer competition in the United States in 2001. 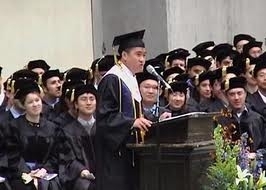 Because of his excellent grades, a Vietnamese student named Tran Tu was selected to make a speech at the graduation ceremony of UC Berkeley, the second most prestigious among 100 universities worldwide ranked in 2009 by Le Figaro Newspaper. This is the first Vietnamese student chosen for such a speech during the university’s 141-year history. The ceremony attracted over 30,000 participants. After he graduated with two BA degrees in law and bio-technology, Tu was accepted to both Harvard and Yale universities. K\'Chin survived for the first 13 years of his life in a remote village in Lam Dong province by crawling and hopping after breaking his leg as a newborn. In 2002, he was brought to Australia for the treatment with the assistance of a charity organisation. 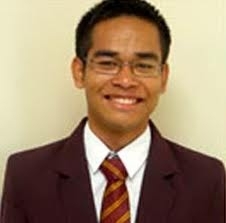 Then later, he started learning at Queensland and, with great effort, was awarded the state’s international student in 2010 when he was 20 years old. Jenny Le has become the pride of the Vietnamese community when she won the highest score among thousands of candidates at the graduation exam of Clear Lake High School in Texas State in May 2010. She got a scholarship to Harvard University to study law. She was also selected from among the state’s youth to attend the 48th Annual United States Senate Youth Program (USSYP) held in Washington, D.C. in March, 2010. In Germany, Bui Thi Thuy Van obtained the top academic ranking in her high school graduation exams in Unstrut-Hainich region in Germany in July 2010. During her 12 school in school years, Van always got high marks. The achievements of the Vietnamese community across the world affirm this country’s tradition of respect for scholarship. This is a solid foundation for us to believe in their new successes in 2011 and the future.